Stay organized and achieve marketing objectives using an editorial calendar template. Responsibility for content within an organization is a significant task, which is why planning is crucial. 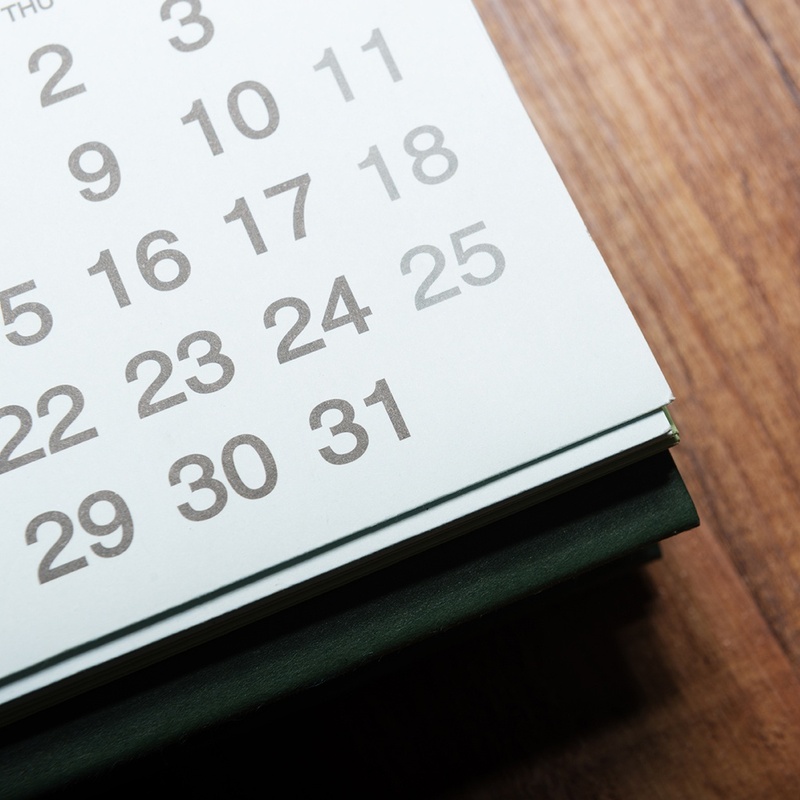 Download your FREE copy of this Blog Editorial Calendar Template to build alignment between your teams and help achieve your marketing objectives. This 12 month calendar will help keep your blogging efforts organized and minimize planning headaches. 90% of marketers are now using an editorial calendar to plan out content for the upcoming weeks, months and year. Skip the headache of creating a new blog editorial calendar from scratch and use this free, 12-month template to start strategizing today. Complete the form to download your Free Blog Editorial Calendar Template today! Get your free blog editorial calendar template now.